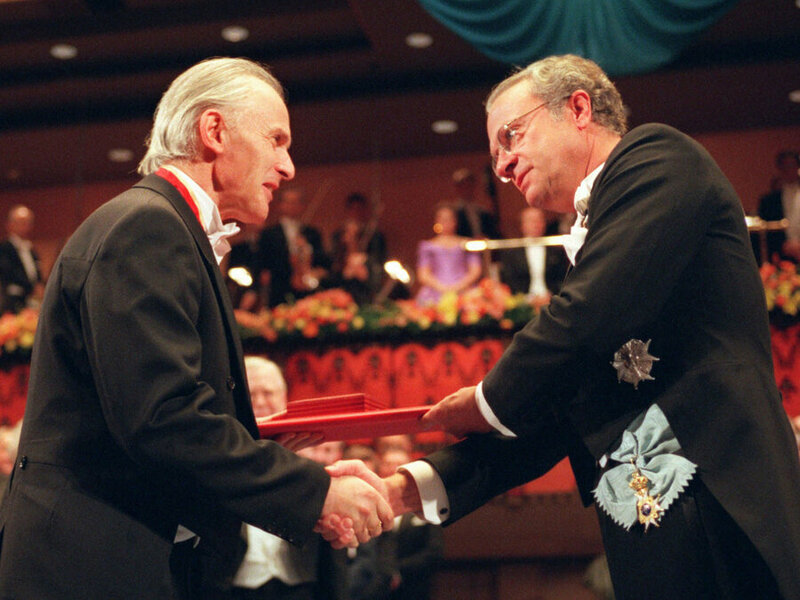 Harold W. Kroto (left) receives the Nobel Prize in chemistry from Swedish King Carl XVI Gustaf in Stockholm, in 1996. From WHATEVER HAPPENED TO THE HUMAN RACE? Now to pages 119 to 123 of THE GOD WHO IS THERE in chapter 5 (How Do We Know It Is True?) of section three (How Historic Christianity Differs from the New Theology). All men on their own level face a problem. Confronted with the existence and form of the external universe and the “mannishness” of man, how does it fit together, and what sense does it make? B. We must be able to live consistently with our theory. That the impersonal plus time plus chance have produced a personal man. But this theory is against all experience and thus usually the advocates of this theory end with a leap of faith, often hidden by connotation words. That man is not personal, but dead;that he is in reality a machine, and therefore personality is an illusion. This theory could fit the first criterion of being non-contradictory, but it will not fit the second, for man simply cannot life as though he were a machine. This may be observed as far back in the history of man as we have evidence–for example, from the art and artifacts of the caves or from man’s burial rites….Although man may say that he is no more than a machine, his whole life denies it. That in the future man will find another reasonable answer. Firstly, this could be said about any answer to anything and would bring all thought and science to an end. It must be seen to be an evasion and an especially weak reply if the person using it applies it only to this one question. Secondly, no one can live with this answer, for it simply is not possible to hold one’s breath and wait until some solution is found in the future. Continually the individual makes moral judgments which affect himself and others, and he must be using some working hypothesis from which to start. Thus, if a person offers this seriously as an alternative theory, he should be prepared to go into deep freeze and stop making judgments which touch on the problem of man. Bertrand Russell, for example, should have stopped making sociological decisions which involved others. This position is only possible if one stops the clock. That the scientific theory of relativity may in the future prove to be a sufficient answer for human life. But the scientific theory of relativity cannot be applied to human life in this way. The scientific theory is constantly being tested, both as a theory and by measurement. Therefore it does not mean that “anything goes,” as it does when relativity is applied to human values. Moreover, in science the speed of light in a vacuum is considered an absolute standard. Therefore, scientific relativity does not imply that all scientific laws are in a constant state of flux. To use scientific relativity to buttress the concept of relativity in regard to human life and human values is completely invalid. As to Schaeffer’s comments on Russell, I think what Schaeffer is doing is using Russell as an illustration. He is making the point in these passages in his books that only with help of Scripture can we truly understand anything. It is the torn off section of the page which completes the revelation God has given us, but in fact it is the most important part. 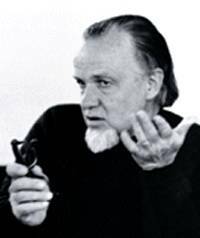 Schaeffer’s main point is epistemological namely that we cannot know anything for certain without the Bible – in any sphere of life, spiritual, scientific or moral. On what basis therefore does Russell (who was a prominent atheist as you know), or anyone else for that matter, make the kind of judgements he makes on sociological (or any other) issues? He has no basis for knowing who man is or where he comes from; Schaeffer in ’The God who is There’ sets out what he says are the possible options if one rejects the idea of an infinite personal God. He says none of them really makes sense and so Russell (or whoever) should be silent because they have no basis for making claims purporting to make judgements. So he is not saying Russell takes ‘the position that we cannot know anything is true unless there is an absolute’ but rather that Russell should take that position if he were consistent. He is inconsistent in making judgements that presuppose he can know things are true – and yes, since Russell does not have an authoritative basis for knowing anything (or ‘ unified field of knowledge’) he should be quiet as you say. 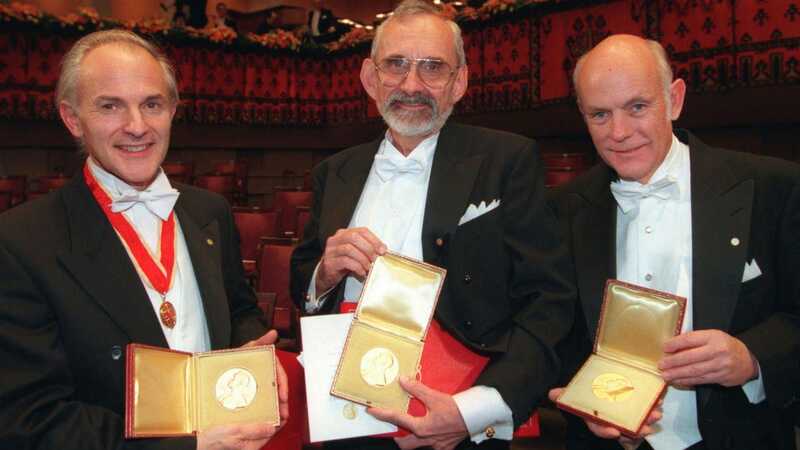 Schaeffer is not saying either ‘that Russell has taken the position that we don’t have a unified field of knowledge’ but he operates as if he did have such a field. The argument that ‘one day we will’ have such a field is not Russell’s but one of the hypotheses that Schaeffer puts forward as a possible but flawed alternative to revelation. So ‘Russell should shut up today’ – or any day till he comes up with an adequate epistemology! I am not sure if this helps! Do remember though that Schaeffer is not making a detailed critique of Russell here but simply using Russell as an example of positivism which Schaeffer argues has a flawed epistemology. It is so with all who spend their lives in the quest of something elusive, and yet omnipresent, and at once subtle and infinite. One seeks it in music, and the sea, and sunsets; at times I have seemed very near it in crowds when I have been feeling strongly what they were feeling; one seeks it in love above all. But if one lets oneself imagine one has found it, some cruel irony is sure to come and show one that it is not really found. The outcome is that one is a ghost, floating through the world without any real contact. Even when one feels nearest to other people, something in one seems obstinately to belong to God and to refuse to enter into any earthly communion—at least that is how I should express it if I thought there was a God. It is odd isn’t it? I care passionately for this world, and many things and people in it, and yet…what is it all? There must be something more important, one feels, though I don’t believe there is. I am haunted—some ghost, from some extra-mundane region, seems always trying to tell me something that I am to repeat to the world, but I cannot understand the message. 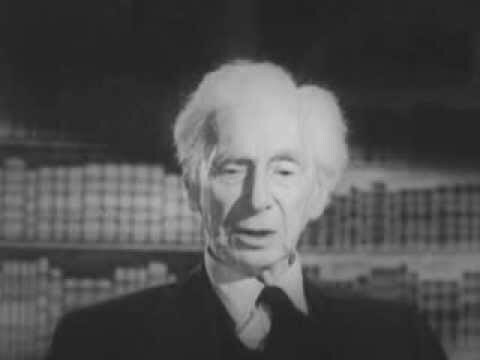 There was evidence during Bertrand Russell’s own life that indicated that the Bible was true and could be trusted.